Small businesses can no longer depend on the Yellow Pages as their primary form of attracting customers. 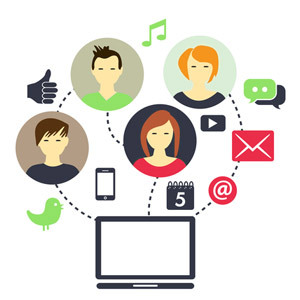 More and most potential clients are using the Internet as their sole method of finding solutions to their needs, and that means that your business needs to have a prominent place in search engines like Google, Bing, Yahoo!, and more, so that you attract local clients to your company and turn them into recurring customers. Attracting potential clients is as much about placement in search engines as it is quality of service. If your website shows up on page 3 or page 4, you’re simply not going to get many hits. 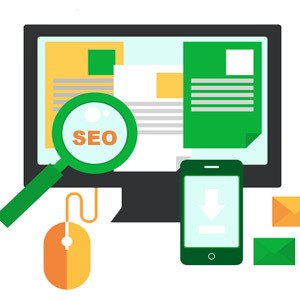 You need your small home service company to be on the front page of these search engines, and that means taking advantage of home service SEO (search engine optimization) strategies. There are simply very few companies in local areas that invest in trying to rank well in search engines. Instead, most of these companies seem to rely on word of mouth and paper advertisements. If your goal is to become the local leader in some type of home service, then you need to make sure that you’re actively marketing your website, using proven strategies that will help you reach the front page of Google for all relevant keywords/searches. 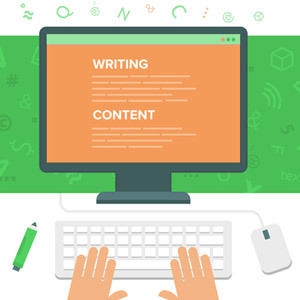 Content marketing is the act of creating pages of valuable information on your website so that search engines see “value.” Search engines want to know that when someone searches for information, your website has the answer. 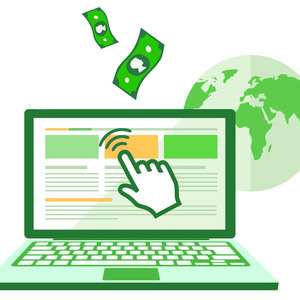 The more pages of valuable information you add, the more value your website has, and so search engines will then move your website up in search engine ranks for local and possibly even national searches. At Great Leap Studios, we’re proud to be the leader of content marketing for home services, and we’d like an opportunity to show you how easy it is to improve your website’s visibility in search engines. Contact us today to find out more, or to get any information on specials and deals we’re running for those that work in any type of home service.